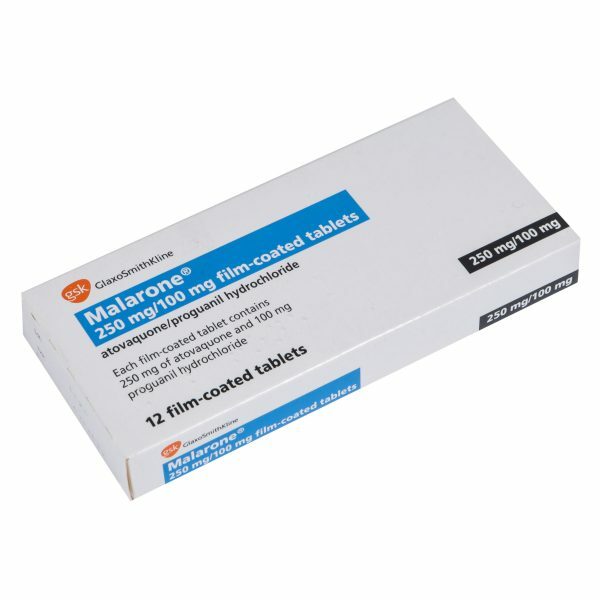 Malaria Treatments | Online Pharmacy UK | PostMyMeds Ltd.
View our range of malaria treatments. Malaria is an infection caused by protozoan parasites called Plasmodium. There are 5 different types of Plasmodium species, P.Malariae, P.Vivax, P.Flaciparum, P.Knowlesi and P.Ovale. Malaria is spread by female mosquitos, which carry the infectious parasites in their salivary glands, when they bite a person the infection is passed into the bloodstream. Generally these mosquitos bite at night. 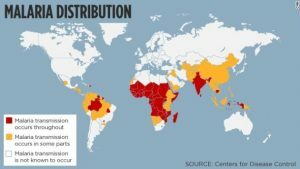 Where are the high risk malaria zones? Malaria is present in roughly 100 countries around the world. It affects mainly the tropical regions of the world, as this is where mosquitoes are most prevalent. The map below indicates the regions where there is a high risk of malaria. These high-risk regions are endemic in different strains of malaria therefore the preventative treatments would be dependent on the country being visited. In some parts of the world certain antimalarial treatments cannot be used due to the presence of resistant strain of malaria. The World Malaria Report published by the World Health Organisation (WHO) stated that in 2013 there were approximately 198 million cases of Malaria worldwide, which led to 584,000 deaths. It is estimated that 90% of the deaths occurred in African countries. These symptoms may not present themselves for many weeks after returning from a high-risk area. Patients are therefore advised to be vigilant for any symptoms for up to one year after returning but especially within the first 3 months of travel. Who is most at risk of malaria? Avoid being outdoors at night when mosquitos are most active. When outdoors ensure you wear loose fitting clothes and cover as much skin as possible. Use insect repellants which include at least 50% DEET (insecticide), repellants are available in various forms including aerosols, gels and room plug-ins. Sleep under mosquitos nets embedded with insecticides such as permethrin. Herbal or natural insect repellant remedies including the use of Vitamin B, Citronella Oil or Garlic are not recommended as they are not proven to work. 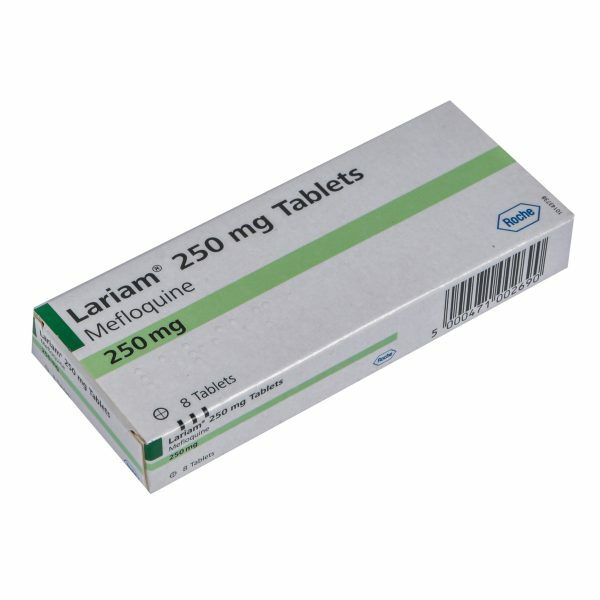 Antimalarials vary in their effectiveness, dosages and side effect profile. In addition the medications differ in their resistance levels across the world, with some antimalarials being more effective in some parts of the world compared to others. 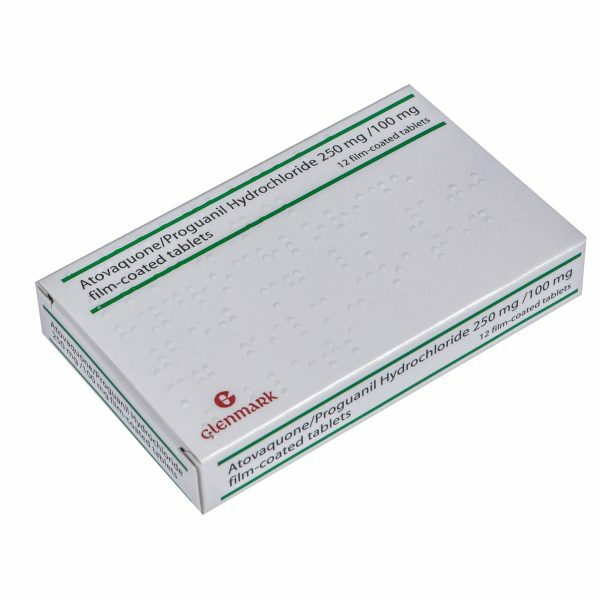 Which malaria tablet is best for me? Individual patient characteristics and medical history. These factors would all be taken into consideration before deciding the most appropriate antimalarial for a patient. Budget would be another important factor to acknowledge as the price of antimalarial vary significantly. Patients are recommended to speak to their GP, travel nurse or consult websites such as FitForTravel to establish which antimalarial medication would be most suitable for them. Malaria treatment normally involves the use of medications such as Clindamycin, Quinine, Chloroquine, Doxycycline, Mefloquine and Atovaquone/Proguanil. Generally these medications are given by mouth however in severe cases intravenous administration may be required. Patients may travel with an emergency supply of medication for the treatment of malaria. These treatments should be kept on standby until symptoms present and should be reserved for individuals travelling to remote destinations with limited medical access. 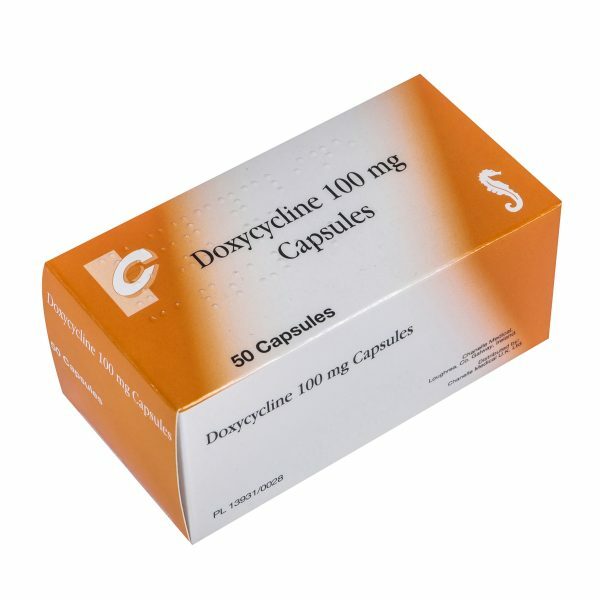 Doxycycline, Quinine and Malarone are some of the options for emergency treatment, the choice of medication would depend on the same factors mentioned above. Do I still need antimalarial tablets if I used to live in the high-risk country? If you have lived in a high risk malaria zone in the past it does not provide with long-term protection against malaria, which is lost very soon after leaving the endemic country. Patients are still recommended to take appropriate precautions against malaria even if they are visiting a high risk country they once lived in.